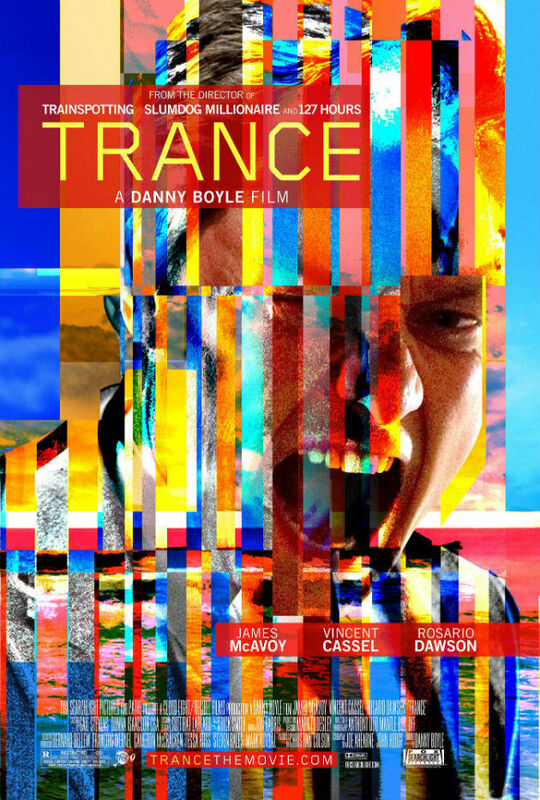 Wait...Danny Boyle made a movie and put James McAvoy in it? Oh hell yes! Other than that, the plot looks entertaining, but could be paint-by-numbers. I'll find out eventually. Nope. No way. Not gonna happen. Never. I said good day! I've never watched a Tyler Perry movie and the trailer for this didn't tempt me (*groan*) to start. At least he doesn't just do outlandish comedies. And I just finished watching all of Friday Night Lights and I now recognize the star Jurnee Smollett-Bell, who was awesome in the last two seasons. Still, no thanks. Stephenie Meyer blah blah blah [insert bad joke] blah blah blah [insert overused Twilight reference] blah blah blah. [Mention not reading the book though it's been on my shelf for years.] 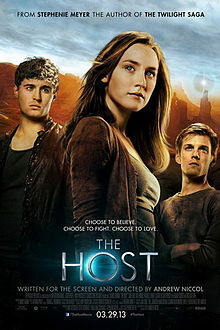 Blah blah blah Saoirse Ronan can do better blah blah. [Make random mention of Andrew Niccol, like I care.] Blah blah blah. 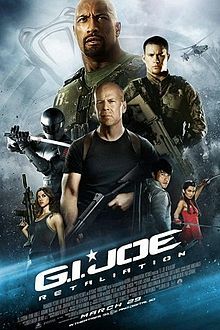 [Though I'd definitely see it before GI Joe: Retaliation.] PASS!